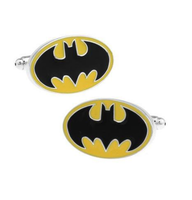 These cufflinks are for the real Super men! 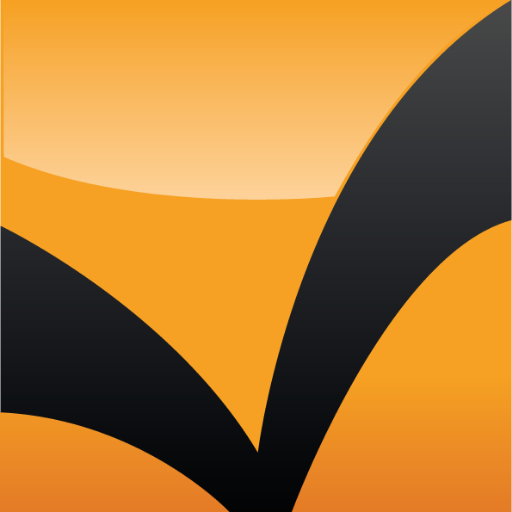 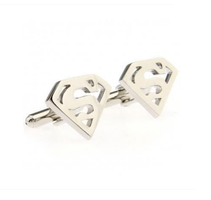 They are stylized in Superman design. 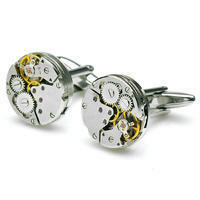 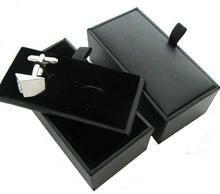 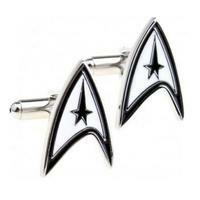 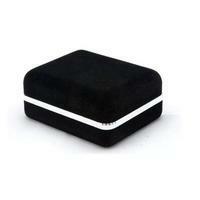 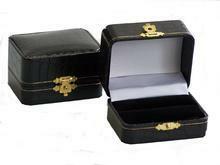 Cufflinks are silvered, the field is in black colour. 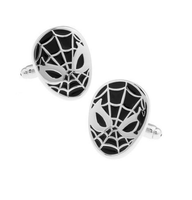 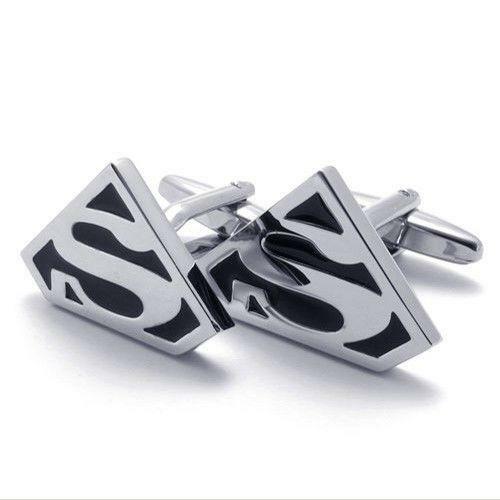 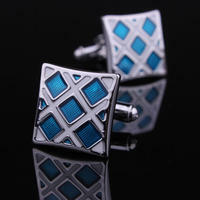 With cufflinks like these you will feel like the hero, like the Superman!